Posted on December 31, 2015 at 6:30 pm. Famous-name brands, huge selection, responsive service, and great prices is the formula for success in the retail business, and Essential Apparel is applying it online in a big way. Their site at www.EssentialApparel.com is one of the top one-stop sites for clothing on the Internet, and their order processing and pick-pack-and-ship operation executes some of the fastest turnaround times in the industry. Founded more than 30 years ago as a brick-and-mortar store, the firm made the move to top Internet retailer with the help of eMazzanti Technologies. WatchGuard’s Partner of the Year, eMazzanti Technologies, has a keen sense for applying technology to improve customers’ businesses. “Keeping that connection up on a day-to-day basis is how we run our business, improve our business, and keep people busy,” declares Mayer. But, beyond maintaining the connections, WatchGuard also plays a vital role in securing those connections, using them efficiently, and protecting what lies behind them. “We have a big mail-order business as well as our online business, and that means handling credit card and other sensitive information,” says Mayer. 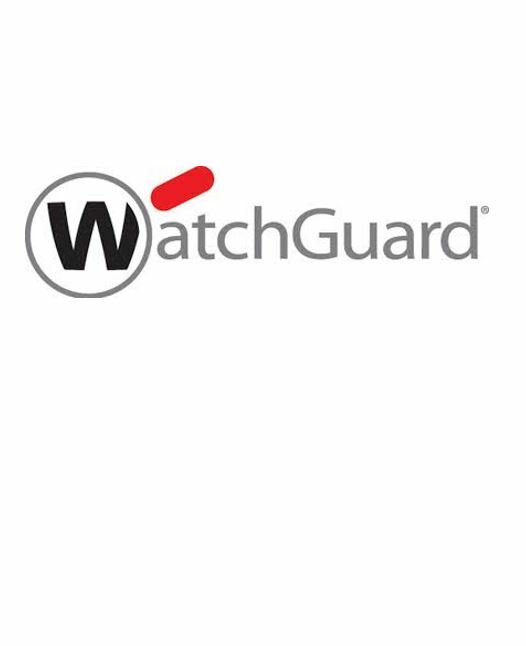 “The WatchGuard appliance protects all the data we keep in-house that’s necessary to complete the sale.” The device implements PCI-compliant protection and safeguards the order processing, fulfillment, and warehouse-management systems. For the desktops, the WatchGuard UTM Bundle guards against spyware infections, and also implements the WebBlocker service for protection against employees visiting malicious sites that could expose the PCs to security breaches. With the WatchGuard units in place, eMazzanti Technologies is not only able to configure failover via multiple ISP connections, but also to make efficient, simultaneous use of them. By writing inbound and outbound rules based on port numbers that direct each type of traffic to the appropriate interface, eMazzanti is able to distribute the load for optimum overall performance. FTP, Web, or SSL download traffic goes over low-cost asynchronous cable or DSL connections, while the upload traffic goes over synchronous fiber links. The interface also specifies the fail order, preserving the best possible performance if a link should fail. More than 30 years ago, Essential Apparel opened its retail store with one simple philosophy: To provide the highest quality service and apparel at exceptional values. That philosophy has never changed. The product selection has grown from fine hosiery and underwear to top quality outerwear and everything in-between – all from leading brands. EssentialApparel.com brings their core philosophy to the Internet with the same renowned service, delivered by knowledgeable employees who share their personal experience with the products and offer exceptional values.